WHTop team maintain a unique list of top 10 webhosting companies (out of 24 listed) targeting Morocco, compared by their Alexa Rank. Morocco current population is 33,986,655 ( #40 in the world) with 19,611,643 internet users (58.3% of population and #29 globally). This list is updated often (last update 26 April, 2019) and give's you a unbiased & impartial information about best web hosting in Morocco (including reviews from users/customers). 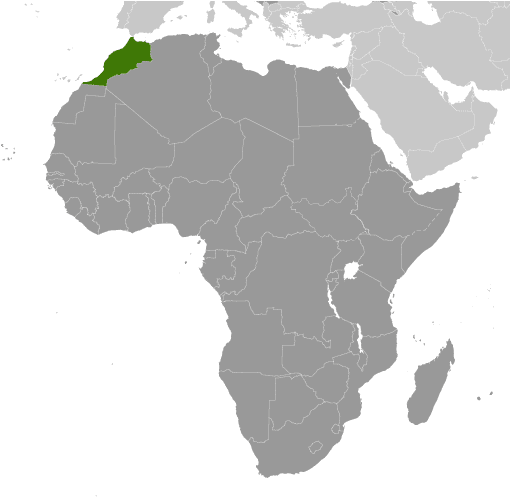 (El Jadida, -) 0 products listed. (Marrakech, MA) 0 products listed. (Tangier, Tangier) 0 products listed. 50 DH.net 0 products listed. 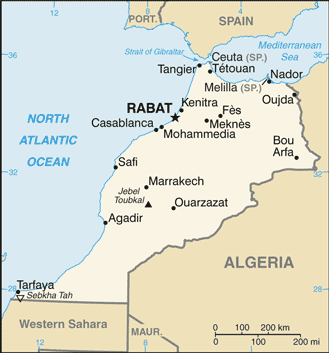 (Rabat, -) 0 products listed. EvEl HoSt 0 products listed. Site.pro - Dec 13, 2018 - Shared Hosting Tips in Morocco. Mehdi Tazi @HosToWeb and Filip Borcov more info! Servers In Asia - Nov 13, 2018 - Now we offer both Windows and Linux VPS and also dedicated servers in Morocco - fine them at more info!! Philmore Host - Apr 18, 2018 - File photo Kenya has joined the ranks of African nations backing Morocco’s bid to host the 2026 World Cup, its fede… more info! Hostovita.pl - Apr 16, 2018 - #Marrakech: The Best (and Worst) of #Morocco's Most Popular Destination. more info! more info!